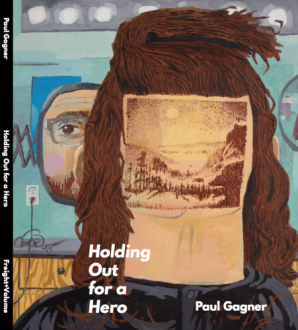 Holding Out for a Hero is a full-color limited edition artist book featuring text by John Yau and an interview with Dr. Howard Moseley by Jacquelyn Gleisner. Published by Freight+Volume in 2018. Edition of 100.